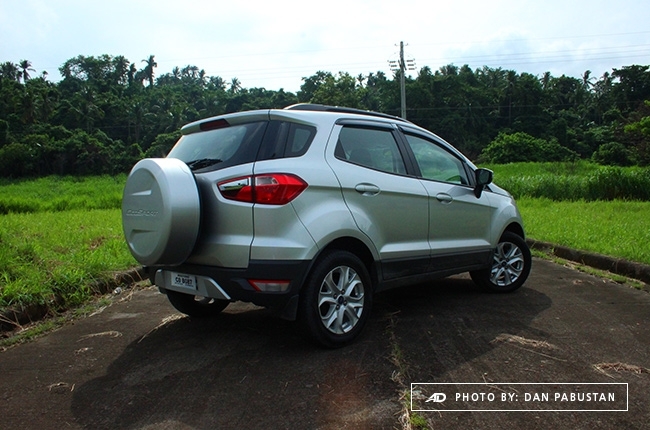 Having to balance multiple things is hard but the EcoSport made it look like easy. 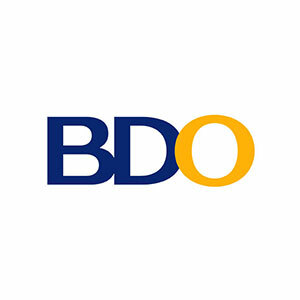 When it comes to cars, Filipinos tend to rely on nameplates that obviously minimizes their spending and maximizes their savings. 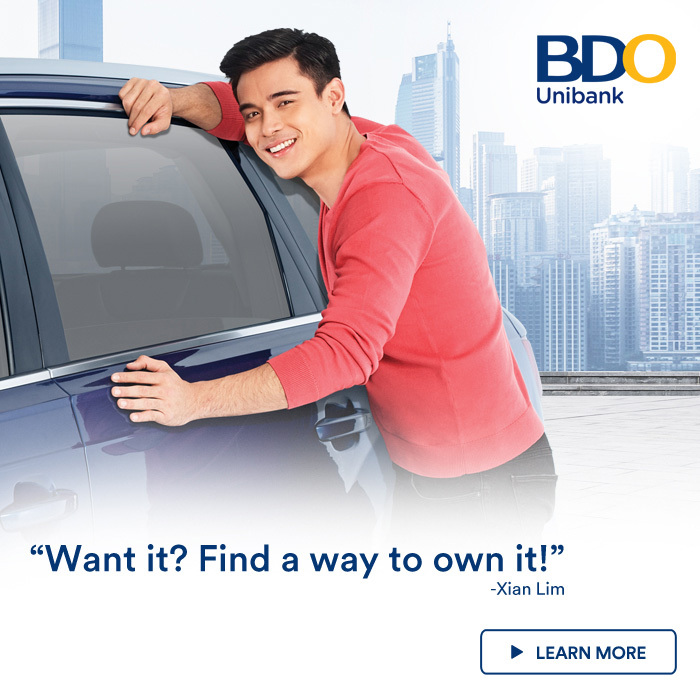 Most of these car buyers go for SUVs, crossovers, MPVs, and pickups mainly because there’s more room for anything. 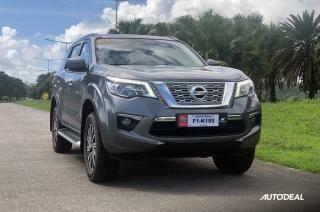 As to being large, these types of vehicles offer more luggage capacity, water wading abilities, and off-road capability. However, the thing here in the Philippines is not all roads are always wide enough for larger vehicles. 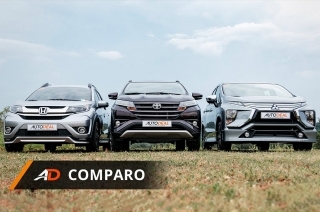 Here is where crossovers beat out midsize SUVs, pickups, and larger MPVs. 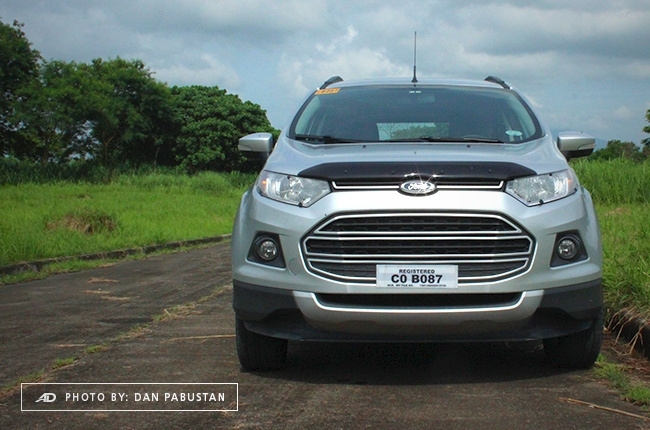 Among the nameplates in the Philippines popular to the Filipino 'practical' buying attitude is the Ford EcoSport. Why not? 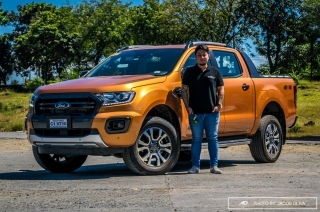 It promises the fuel efficiency that perfectly fits the market's demand and lucky enough, Ford Philippines let me witness it myself. Perfect for young learning drivers. 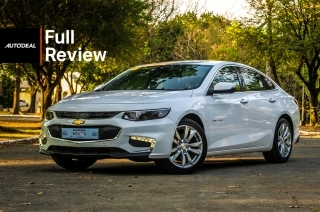 Lives up to its promise on being fuel efficient. Lack of power, especially when overtaking. Door lock button on top of hazard light switch. 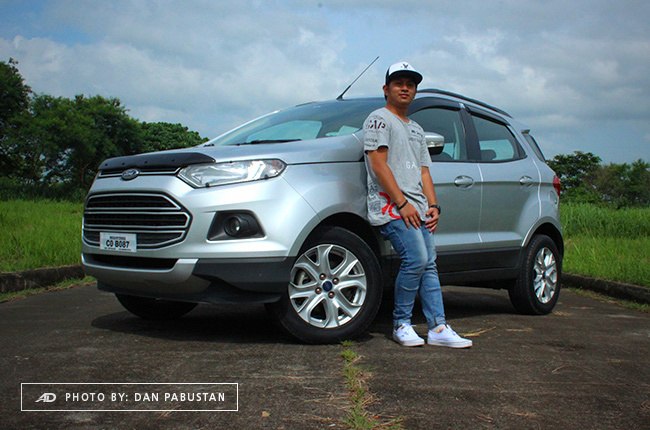 It was not the first time that I got to drive the EcoSport. I've already driven it to and on the streets of Intramuros for the Bambike experience. However, What I got to drive was the top-range variant Titanium. This time, I was given the Trend AT and I would say the transition from the Titanium to the Trend was like sleeping as a meat-lover, then waking up one day feeling like a vegan, vice versa. The Titanium-to-Trend transition took away numerous useful features like parking sensors, keyless entry, sunroof, and the push start button. 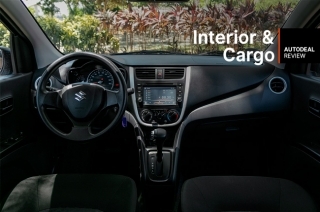 Other than those mentioned, the EcoSport pretty much feels like the same. I will discuss the driving experience later but let me tell you something as early as now, disappointments often root from high expectations. In the real world, you got to consider many things before you criticize something. 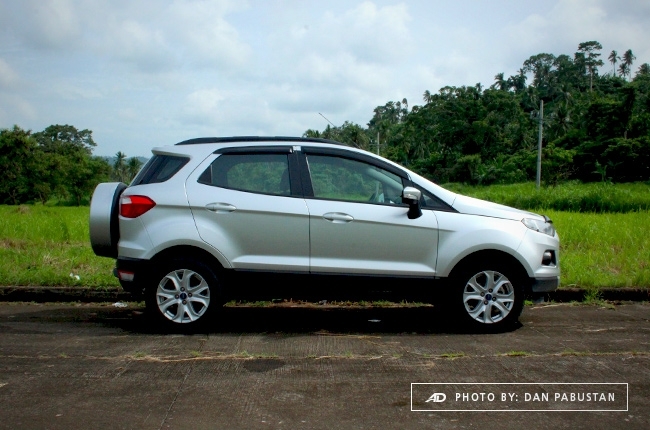 If you're looking for a sleek and aggressive crossover look, the EcoSport's exterior wouldn't give it to you. 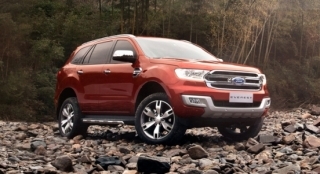 I'd say that this crossover isn't as aggressive as its bigger brothers Everest and Ranger; it's safe to say that it's Ford's most humble-looking vehicle. Don't get me wrong though, it’s not a bad thing, as in a world where cars are often portrayed with mad faces, having a refresher is a good balance. This is why for me, looking at the EcoSport is like looking to a blue wall whenever I am stressed. 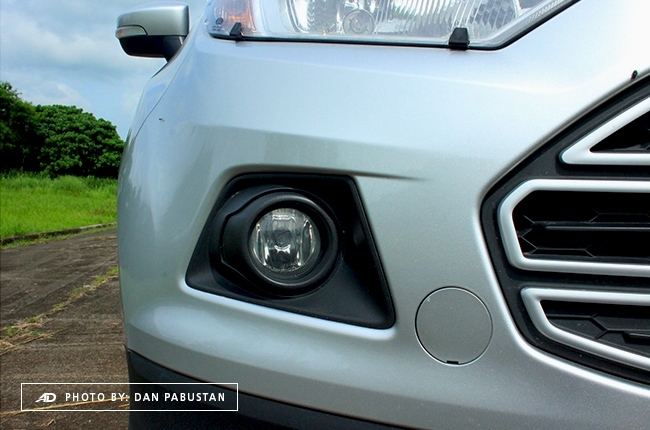 I also have to mention that I like the EcoSport's slim hexagonal headlights, which I prefer calling 'crystal headlights.' They come in the shape of a pointed quartz pendant, which I think is a cool shape. 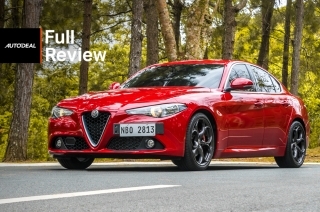 It may not give the car a mad-looking face but, at least, it's leaning more towards a serious fascia – not cute, odd, or anything like certain models. Aside from that, there is a widely-stretched octagonal grille divided into three openings at the center of everything, while a thin upper grille holds the blue oval emblem. The lower front and rear bumper, as well as the side skirts, are dressed up in black which, for me, gave the car an illusion of having a higher ground clearance. Another thing worth mentioning is the clever placement of the tailgate handle in one of its taillights, which I find really cool. 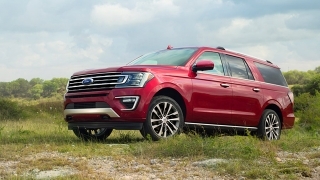 Overall, the vehicle looks okay to me on the outside—or should I say I like the composition of the upper half of it—but would like Ford to work on the lower half of the vehicle. I mean the headlights and that thin grille make it look like one to compete to other more aggressive looking nameplates. The bumper and everything below the door handles needs a little restyling to match the upper half. 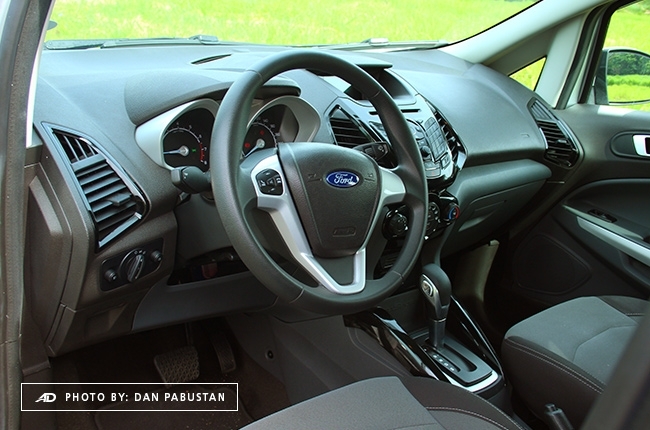 When it comes to the interior, I always initially look at the entertainment system, which, in the EcoSport's case, is a TFT display that I estimate to measure four inches. I’m sad about it, but I like the fact that it appears to look like a tiny theatrical screen inside a miniature cave basing on how it's being oriented on the dash. This negates any glare caused by sunlight, and I haven’t had any hard time looking at it. 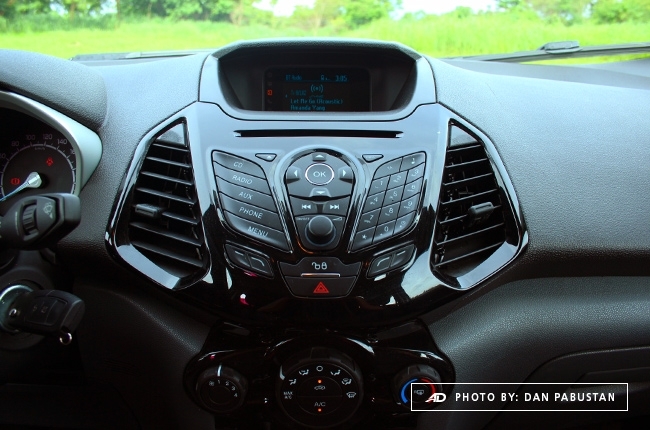 Speaking of entertainment system, the EcoSport 1.5 Trend AT features the first-gen Sync. It allows you to connect your phone via USB or Bluetooth and control it using the mobile phone-like controls of the car. It isn't the most high-tech out there but it does the job well. However, I found out that that it wasn't as simple as pairing-then-playing. 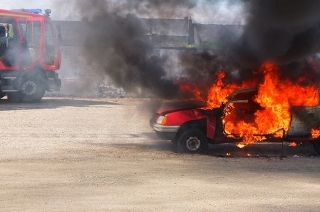 I actually had to hit the 'Aux' button after the pairing in able to play some music. Why make it complicated, Sync? I do have to point out that the overall interior needs a little retouching but is actually in a good position – not ugly nor a showoff. I mean, it's not the best out there but the good thing is it's organized. Okay, probably not when it comes to the center console, which features a numpad-like keys as its entertainment unit controls. 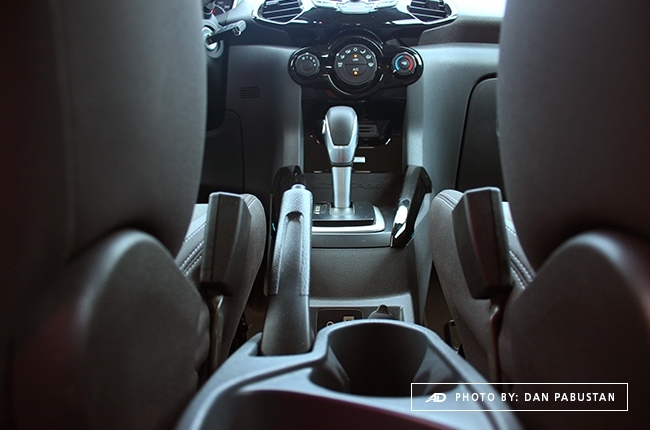 Apart from that, everything's neat and simple; legroom provides enough room for rear passengers up to 5’7” tall. Oh, and one more thing. Aside from not being a fan of thumb switch on gear shifts which, by the way, the EcoSport has, I also noticed the odd positioning of the door lock switch. 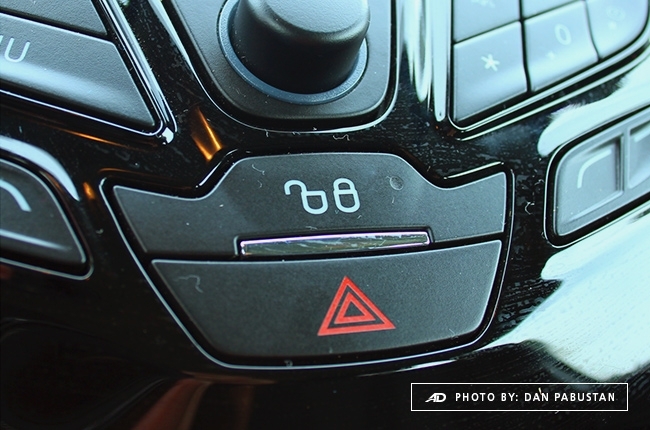 You'll be able to locate it just above the hazard button so don't be surprised pressing the wrong button at times. It's not that I don't like it; it's just that of all the places it can be installed, why on the center console above the hazard light switch? 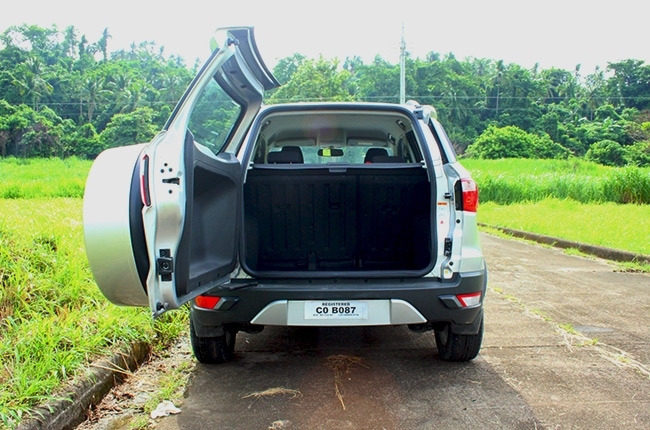 In terms of trunk space, the EcoSport gives enough room for a couple of loaded backpacks and other additional grocery bags – as long as they won’t exceed the 346-liter luggage volume. However, fold the rear seats and topple them towards the front seats and you have an additional room of 359 liters, which sums up to 705 liters all in all. Not bad, as you can fit in travel gear essentials like a full-size tent, a skimboard, a couple of fully-loaded hiking backpacks, some pillows, comforters, among others. La Union, anyone? 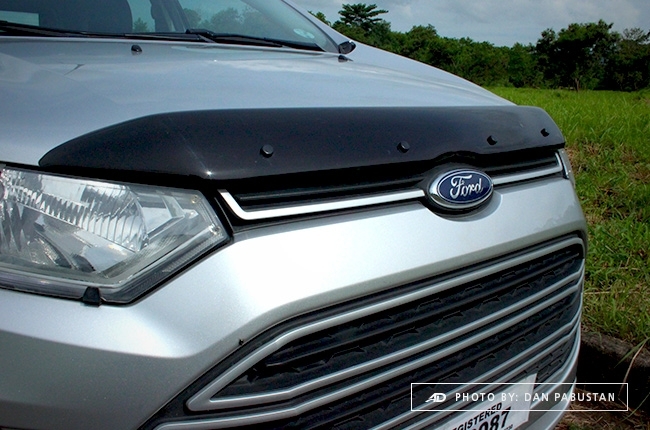 Now here comes the fun part, driving the Ford EcoSport in and out of the city. You don't have to agree with me but the thing I like about the EcoSport the most is its user-friendliness. 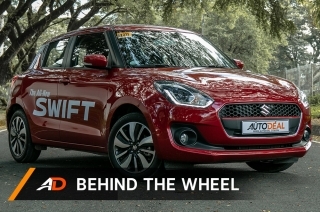 It's a car with a hop in-and-drive characteristic, perfect for young and learning drivers. Everything's pretty much in front of you and you won't have a hard time on figuring things out. 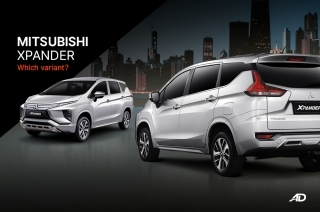 To begin with, you'll be surprised with its light yet sharp steering. 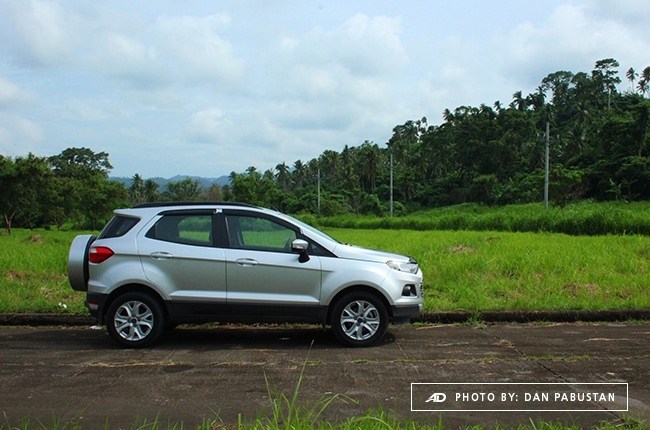 The EcoSport is as obedient as a dedicated servant to its driver. 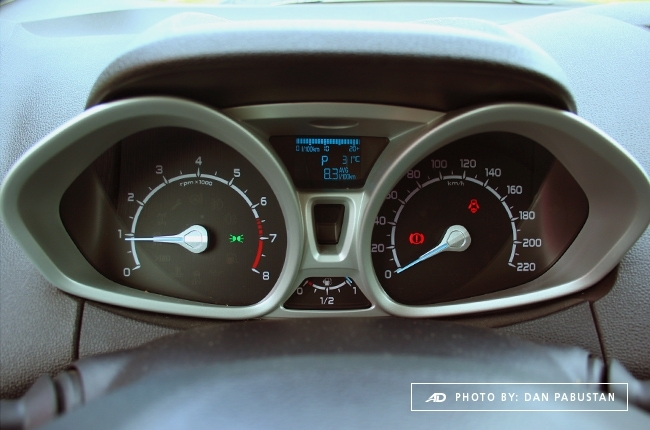 Steering on sharp turns at certain speeds, as well as on toll exit curve approaches, aren't that of a problem. I got to say that I'm also impressed with its minimal body roll as it kept me and my friends firmly planted on our seats all the time. It wasn't that bouncy of a ride, too, as I have felt worse. 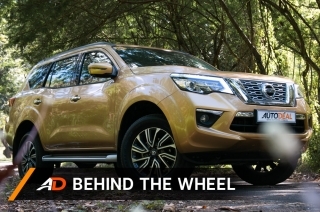 I'll give this crossover a thumbs up on these aspects, especially knowing that it has 200-mm ground clearance – which is high compared to other nameplates. However, if you even find yourself in need to overtake, I'd say give the car more room before you do. Frankly speaking, the car takes some time to gain speed even when you're already flooring the pedal. When overtaking, you'll be able to say that the car is struggling to gain power. You can obviously feel the transmission shifting down to cope up with your demand. I can even barely feel its torque when performing quick overtakes. In addition to overtaking, the car has tendencies to struggle going up on inclined parking lots. It isn’t a big deal for me, though. Just give it some more accelerator input and it will make it. 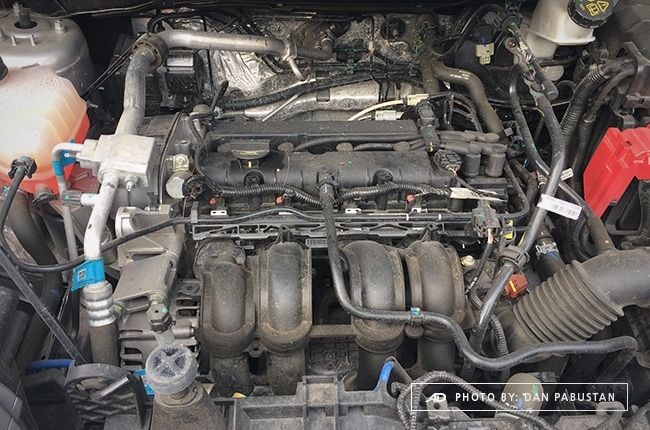 Moving on to what’s under the hood, this specific variant of the EcoSport has Ford’s 1.5-liter Ti-VCT gasoline engine. This engine comes with 110 hp and 142 Nm of torque. 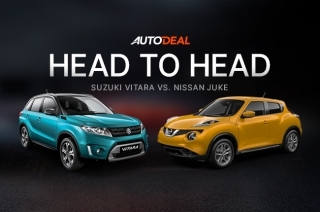 That’s observably less compared to other competing subcompact crossovers in the market today – even those with smaller engines. That explains why I felt a bit short whenever I try to overtake at highway speeds. Just a bit, but it would suffice, trust me. The EcoSport features a six-speed Powershift automatic transmission which, during the whole time it was with me, shifts gear at 2,500 to 3,000 RPM. 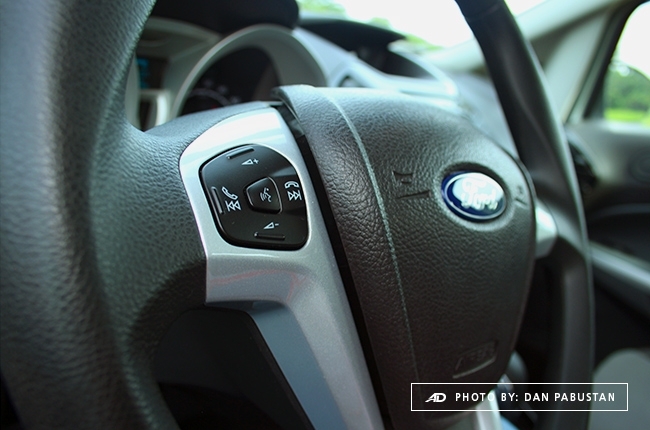 Thanks to its PowerShift transmission, you may take over the shifting by pulling the gear lever to ‘S’ and thumb-switching to gear up and down. I must say that it isn’t the most fun way to shift compared to having paddle shifters. The convenient thing however, is you won’t have to flick your wrist, just the movement of your thumb would do the trick. To test how efficient it is, I drove it in three different driving disciplines. First, I let the car stroll around town with 15 km/h on the speedometer and the computer gave me a reading of 8.4 km/L. Meanwhile, driving in the city at an average speed of 60 km/h read 12.1 km/L and driving along the expressway at 90 km/h gave out 20.8 km/L. A full tank gave me 653 km on the range meter so I could say it is indeed efficient and I’m pretty impressed. 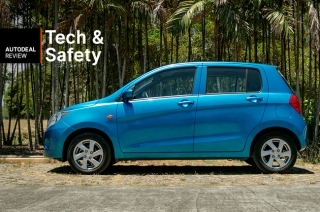 When it comes to safety, the mid-variant EcoSport Trend 1.5 AT has dual front airbags and none on the sides and curtain. It even comes standard with ISOFIX anchors for bringing your little ones with you. Surprisingly, there were no rear parking sensors so you would need to use your real driving skills to maneuver a reverse parking. With the car’s minute size, it shouldn’t be much of a problem. 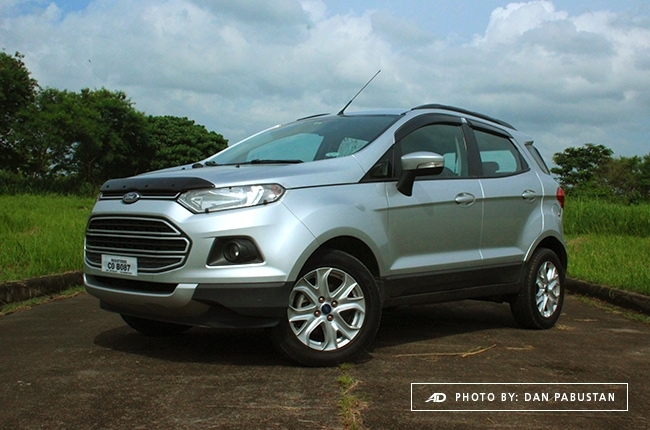 The great thing about the EcoSport is it packs in what car buyers look for. It’s fun to drive, it’s easy to drive, it drives well, and most importantly, it has a price tag that won’t rip the wallet. 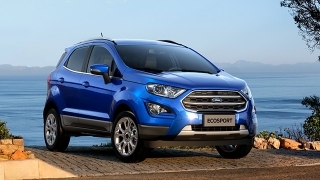 Priced at P958,000, you get a mid-range automatic EcoSport. I enjoyed the most parts of driving it but like all other things, there are the best sides and there are the not so good sides. 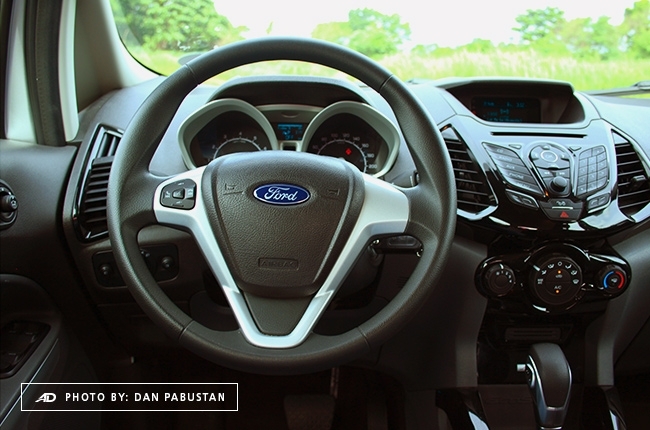 For driving’s sake—like handling, stability, and efficiency—I’d give it a smile and a thumbs up. However, when it comes to power and pull, I want to give it a pat on the shoulder but that’s all. To keep things clear, the EcoSport is one of those vehicle that should be on your primary list, considering that it’s affordable, fun to drive, and simple. The thing with lists, though, is you can extend them to more options to widen the scope and I think that’s where things would go a little shaky for the EcoSport. If you haven’t got the news, or consider it a refresher, Ford has already introduced an EcoSport successor in the Asia-Pacific region. 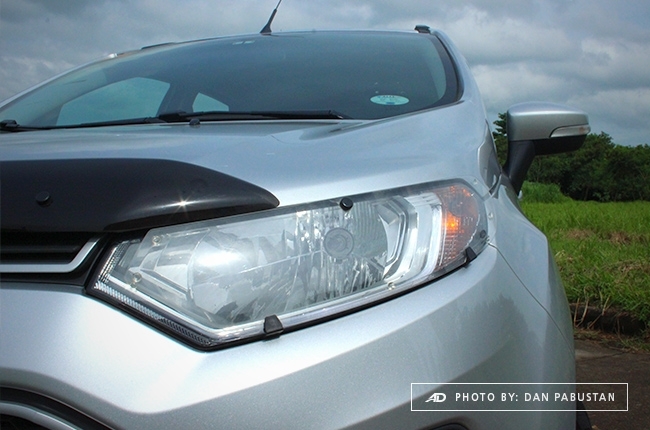 It looks completely different as the crystal headlights have been scrapped for a trapezoidal one. There’s no thin upper grille anymore and the fog lamps are bigger and come in the shape of a falcon’s beak. It’s a refresher look for the EcoSport but I still can’t give you when it’s going to come out here, as Ford Philippines is yet to share its plans on bringing it in the local market.